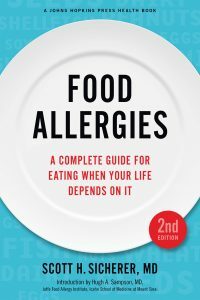 Whether your family is new to the world of food allergies or you have lingering questions following a visit to your allergist’s office, Dr. Scott Sicherer’s newly revised book is a gold mine of information. 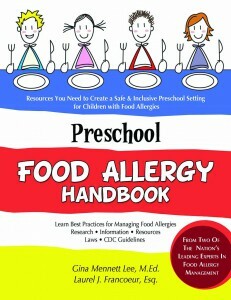 In this ultimate guide to food allergies, he tackles 1,000 questions in an engaging, easy-to-follow format. 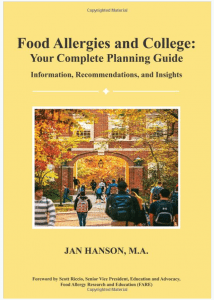 When it comes to college and food allergies, Jan Hanson is here to show parents and students the secrets of mastering this daunting process. Starting from the ins and outs of housing and residence life, dining, health and disability services, Hanson demystifies the college planning process and offers helpful checklists, real-world insights and examples. Speaking from experience as a former college administrator, Hanson writes of how to find the right school, research services and manage on-campus visits. candid tips for parties, dating and alcohol drive home the looming social challenges, while offering realistic suggestions. 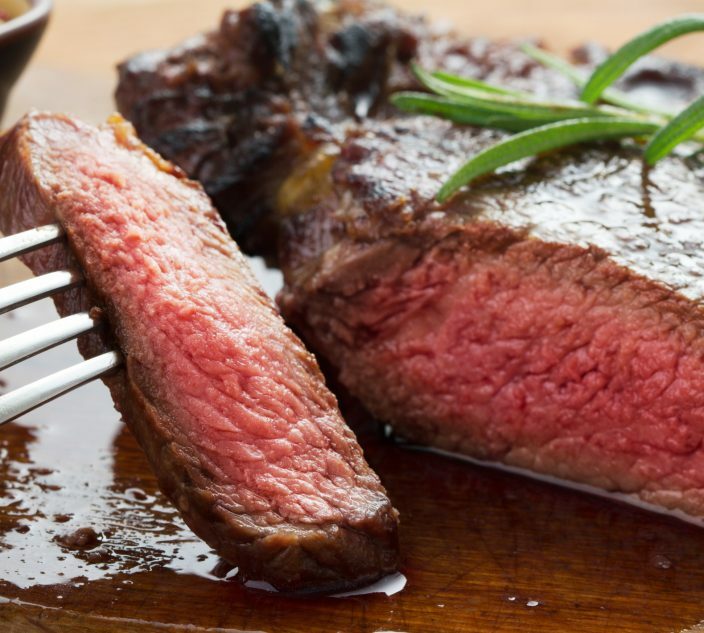 You’ve just been diagnosed with celiac disease and are flummoxed by all the conflicting information about the gluten-free diet. Heavily promoted books scream that gluten, the protein in wheat, rye and barley, is bad, bad, bad for everybody! Meantime, headlines cast doubt on the very existence of gluten disorders. But don’t despair. 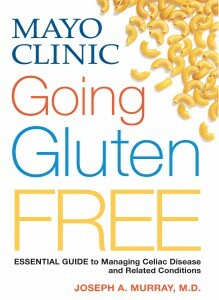 To help guide you and separate facts from fiction, the Mayo Clinic has published Going Gluten-Free, a definitive layperson’s guide to celiac disease, gluten sensitivity and emerging issues like FODMAP disorders. 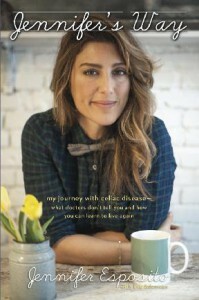 Think of it as ‘Celiac A to Z,’ with the underlying theme that your illness does not define you. 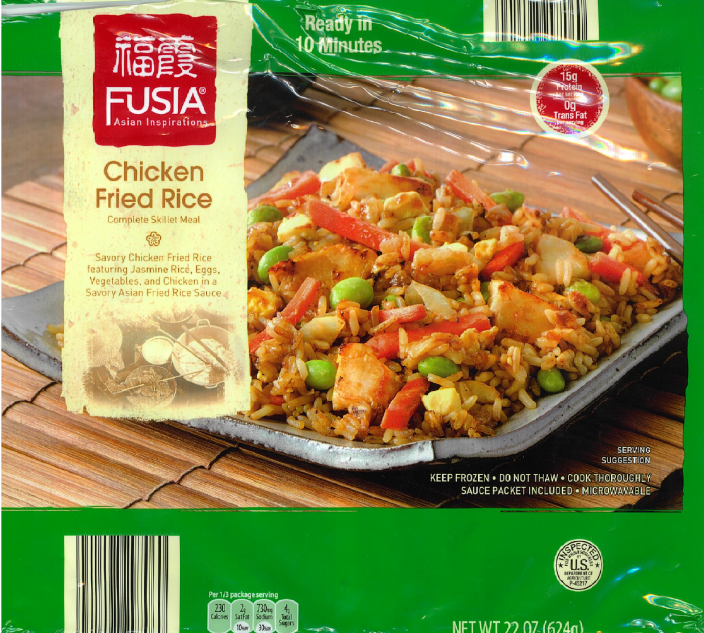 Sending a food-allergic child off to preschool can be daunting. 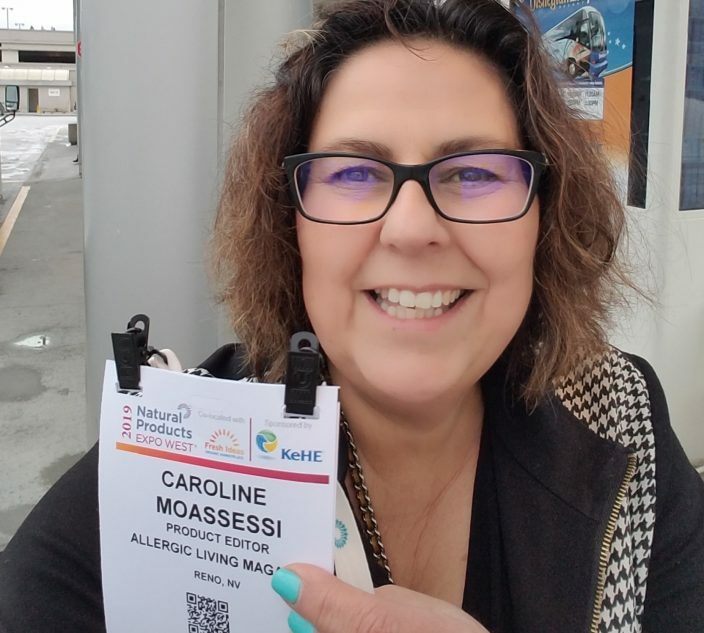 But experts Gina Mennett Lee, an educator-consultant, and Laurel Francoeur, a lawyer with expertise in disability law, show you step-by-step how to do it safely. 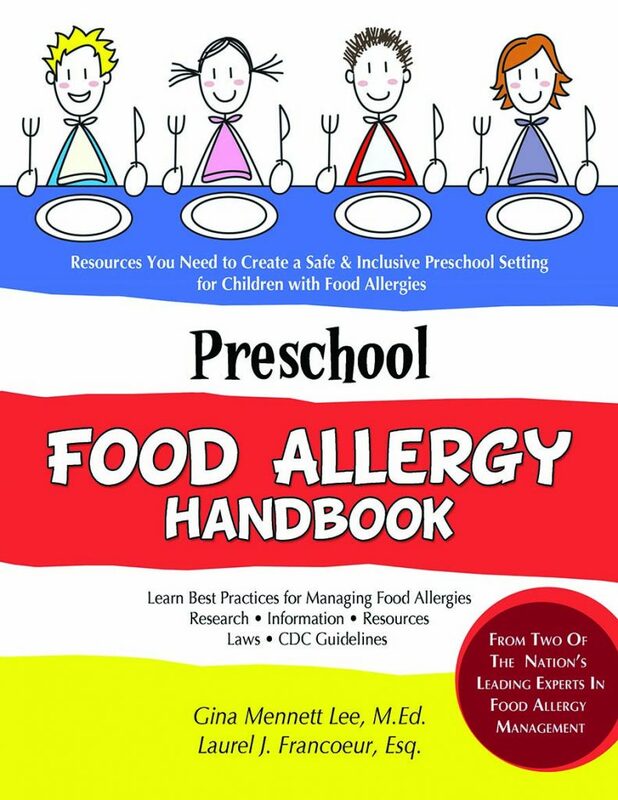 Their thorough little handbook reviews the food allergy basics, then the authors dive into all you need to know to craft a strong food allergy management plan. 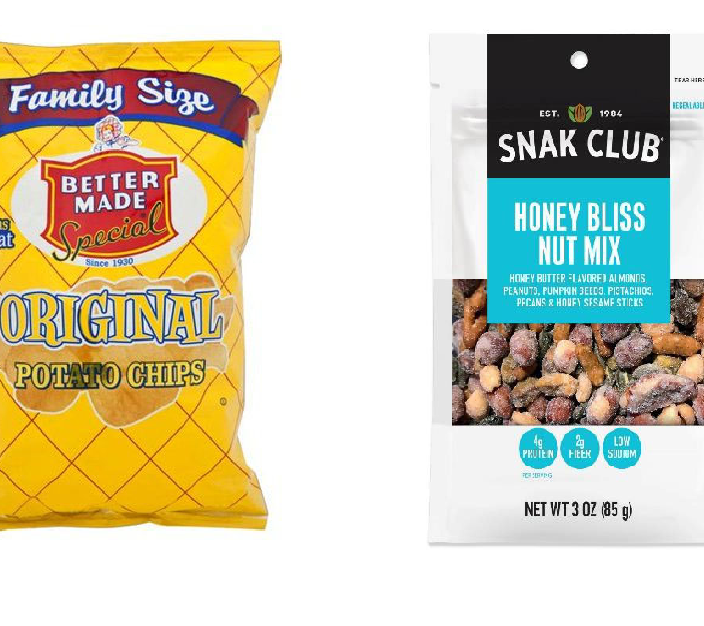 Important issues for both parents and providers include risk reduction at snack/lunch time, spillable allergens, arts and crafts, hand-washing protocols, and how birthdays will be celebrated. There are sections on legal rights, posters, and most helpfully, sample accommodation plans you can borrow from. This is a candid, personal story, but don’t believe tabloid reviews: Jennifer’s Way is not a beans-spiller. OK, there is a passage that may allude to her ex, fellow actor Bradley Cooper. And Esposito does tell her version of the rather infamous parting of the ways with CBS and the TV series Blue Bloods. But if there’s a tell-all aspect to this book, it’s about the failure of the medical establishment to help a woman, who at times is literally crying for help to identify what is wrong with her. In 2009, she finally learns that it is celiac disease, but along the way, she endures stomach symptoms, sinus infections, migraines, and black holes of depression. Then Esposito encounters hair loss, walking difficulty, and panic attacks. She’s desperate for answers. Yet again and again, she’s told it’s anxiety or stress. 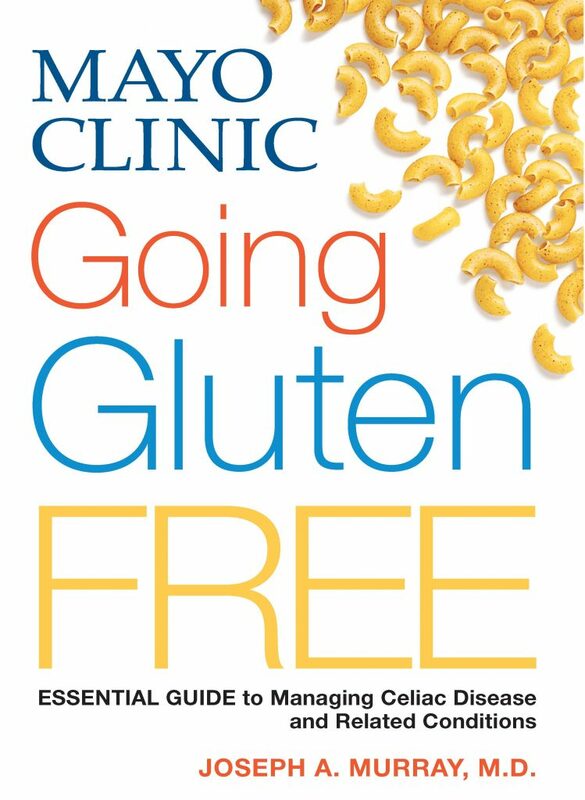 Penned by one of the world’s top celiac disease experts, Gluten Freedom contains a wealth of knowledge for anyone interested in celiac disease and, gluten-related disorders. Readers get a front-row seat into the exciting breakthroughs in celiac research, plus helpful insights on living a healthy life with the autoimmune condition. Essential topics in this book, to be released in April, include explaining the mechanisms behind a ‘leaky gut’, the difference between celiac disease and non-celiac gluten sensitivity, gluten’s effect on the brain and its association with psychological disorders such as autism and schizophrenia, and more. An entire chapter devoted to celiac disease and pregnancy offers answers for expecting, expecting-to-be-expecting or nursing mothers with celiac. 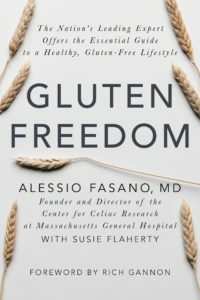 Fasano even includes gluten-free recipes, adapted from his own mother’s traditional Italian cooking (there’s a lot more to it than bread and pasta!). 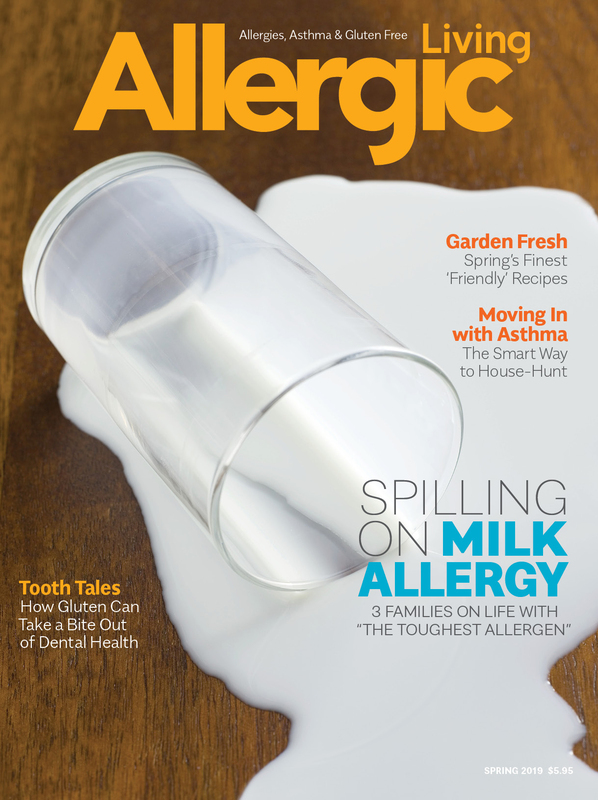 Next: Flying with Food Allergies, A Little Bit Can Hurt and more resource titles.